Frank Mecca is Vice Chair of the California Budget & Policy Center’s board of directors and has served on the board since 2013. He is also a member of the California Child Welfare Council and former president of the National Association of County Human Services Administrators. Frank has served as Executive Director of the County Welfare Directors Association of California (CWDA) for 25 years. Under his direction, CWDA has established itself a leading advocacy and policy organization in the field of public human services. 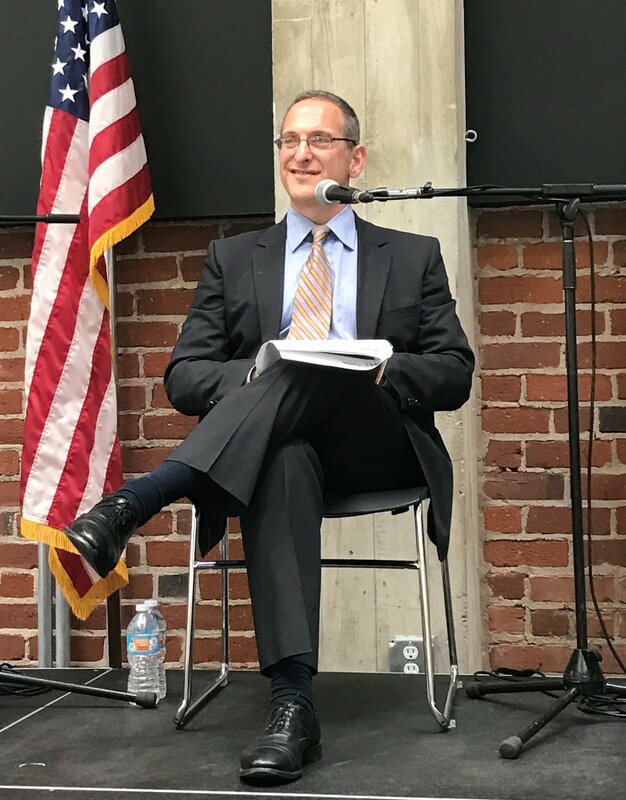 The association has been instrumental in the development of major human services programs and policies, including helping shape the CalWORKs program, creating the Adult Protective Services program, and advocating for child welfare reform. Prior to joining CWDA, Frank served as a fiscal and policy analyst for the Legislative Analyst’s Office, where he had oversight responsibility for most child welfare programs, including Child Welfare Services, Foster Care, and Adoptions. Frank holds a master’s degree in public affairs, with a concentration in social welfare policy, from the Lyndon B. Johnson School of Public Affairs at The University of Texas at Austin. He earned his undergraduate degree in government and economics from Franklin & Marshall College in Lancaster, Pennsylvania. My professional and personal passion is advancing the well-being of vulnerable and low-income individuals and families through evidence-informed and pragmatic policy. I’m a policy wonk for social justice. How could I NOT want to be on the Budget Center Board?! My organization has partnered with the Budget Center on many endeavors over the years, and I’ve always had the utmost respect for their work. Dramatically increase CalWORKs grant levels, housing supports, and the earned income disregard. Child poverty is a public health crisis, and the vast majority of poor children spend time in CalWORKs families. I play softball, kickball, and I bowl in various gay and lesbian sports leagues. And kickball is harder than you think!